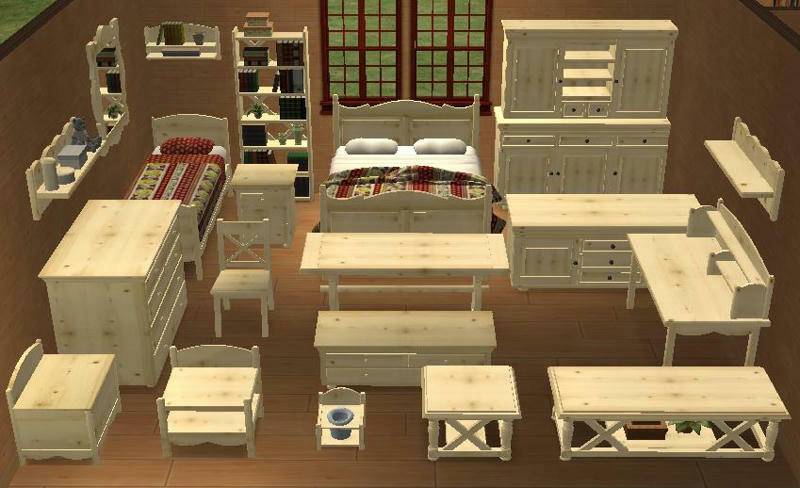 My favorite wood furniture set is Campagne set from Sims Design Avenue. 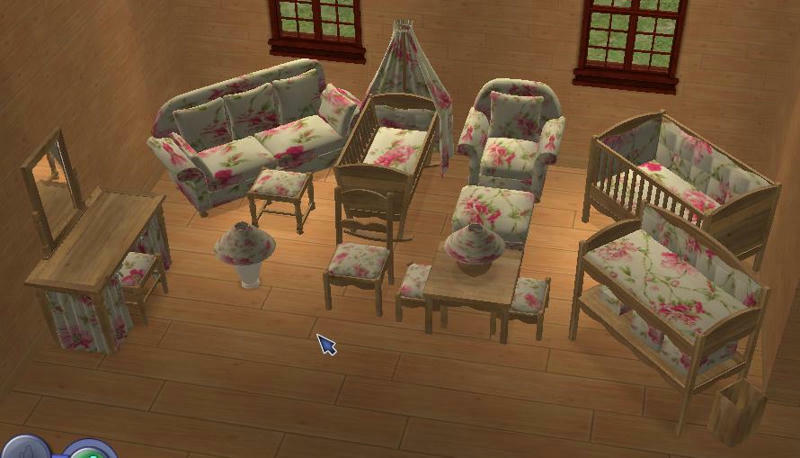 I use these wonderful objects in most of my houses and have spent a lot of time recoloring these during the years. My meshes don't overwrite the original meshes and don't show recolors from the original meshes either. 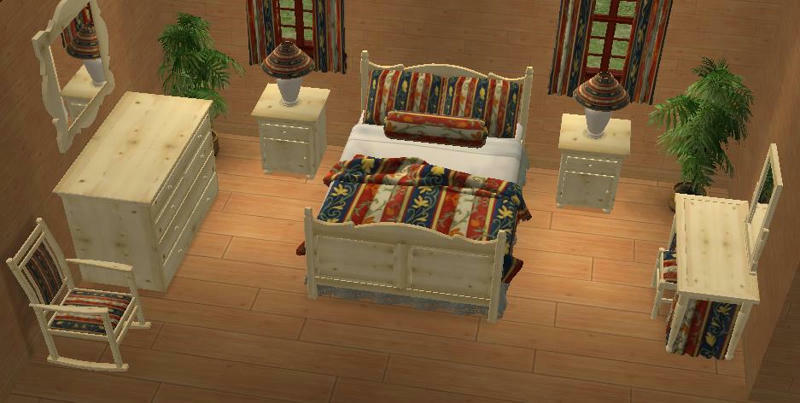 All thanks goes to Sims Design Avenue for the wonderful Campagne meshes, I just modified a bit and slaved them to Jonesis bed blanket. 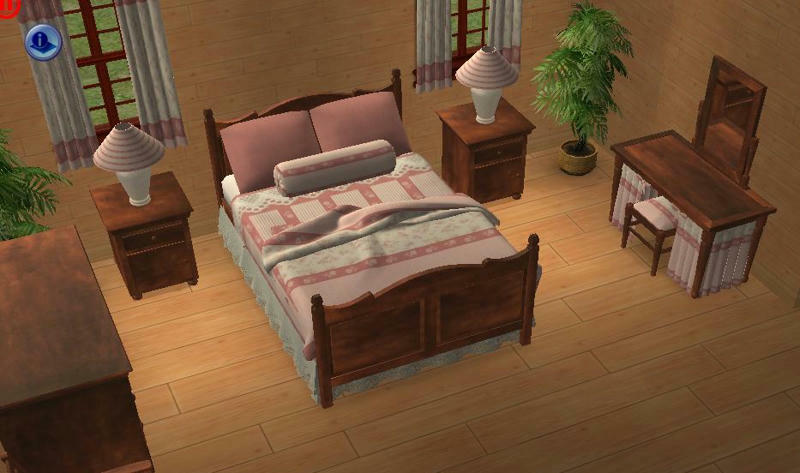 Also thanks to Jonesi for her wonderful Bed Blanket mesh. Helle, I could kiss you! I can now bin my work in progress folder! Helle....do you think you could share your paint chipped textures. Those look lovely. So to see recolors of the original meshes, I need to have them in the game, and to see the Jonesi blanket files, I need to have these? I don't care, I just want to be sure. And, Issy, you have a work in progress folder? ?? DO SHARE!!!!!!! 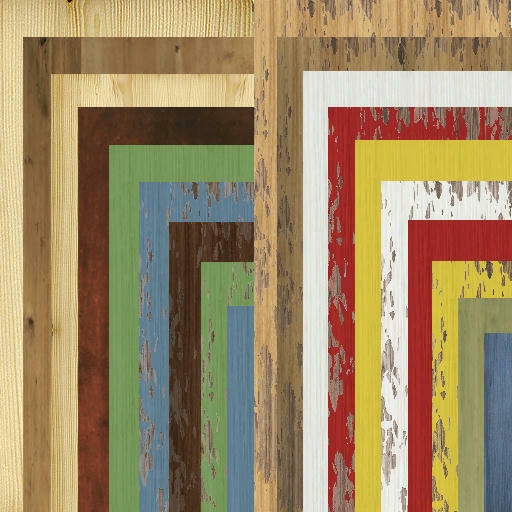 If you have own recols of the Campagne Dresser Chambre or Jonesi bed blanket, these will automatically work as recols of all my meshes too. 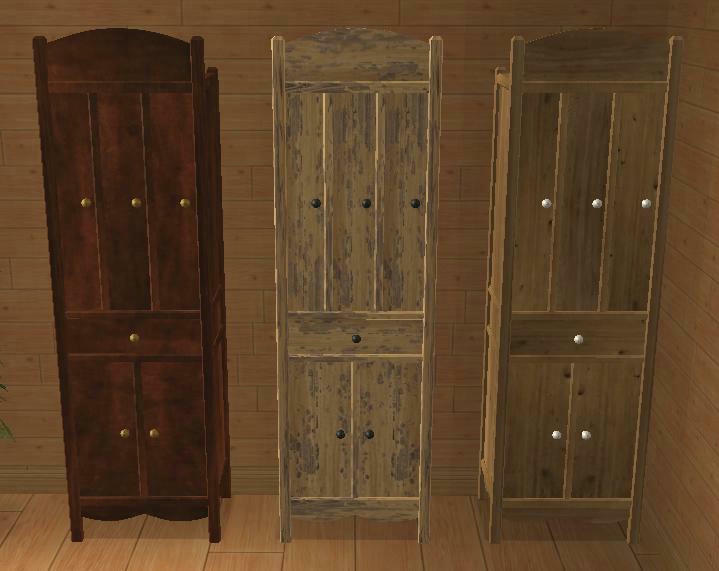 If you have recols of any other Campagne objects - for example the nursery you will need all the original meshes for them to show up. But I can tell you I have made 3 Jonesi bed blankets (and an extra bedding too) to show the rose recol set. It is not exactly similar, but almost - and it recolors all objects, not only nursery and study. If you want them please tell me, and I will upload for you. Hope this answered your questions - if not please ask again. You made the Bedroom,Dining,Nursery and Living - right?